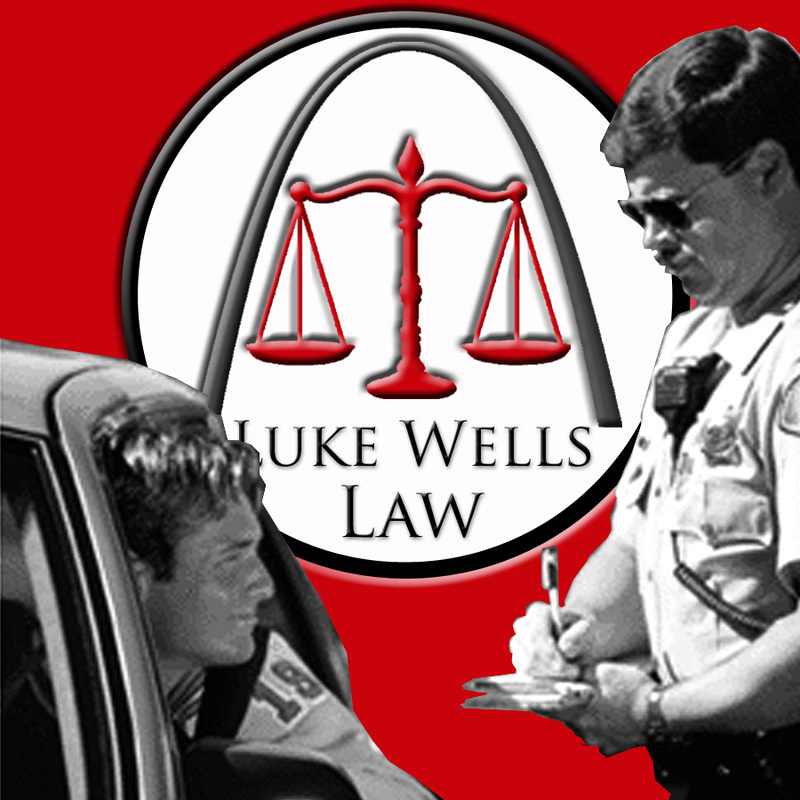 let Luke Wells Law help. Speeding tickets, traffic signal violations, and other moving violations are always an inconvenience. Sometimes, these traffic tickets can also have longstanding effects on your ability to drive and have a driver's license. If you have been charged with a traffic violation, we are here to help. Everyone makes mistakes, and sometimes those mistakes can result in a DWI arrest. If you have been charged with a driving while intoxicated offense, we can meet your legal needs and exceed your service expectations. It is very important that you don't just ignore your traffic ticket. Failure to appear for your court date can result in a warrant for your arrest being issued. 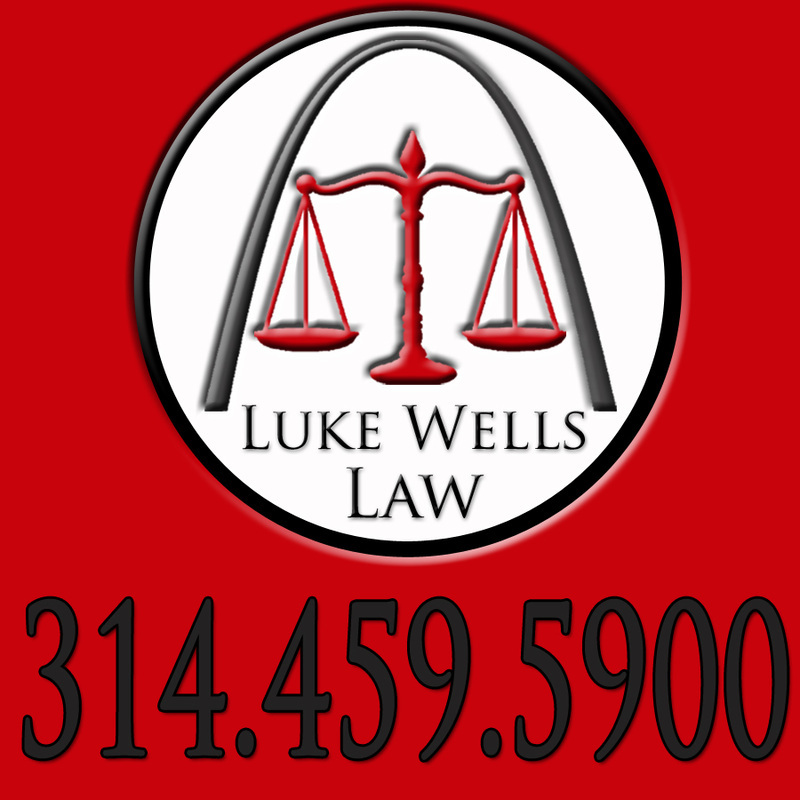 The best thing that you can do is call Luke Wells Law, or come in for a quick consultation. 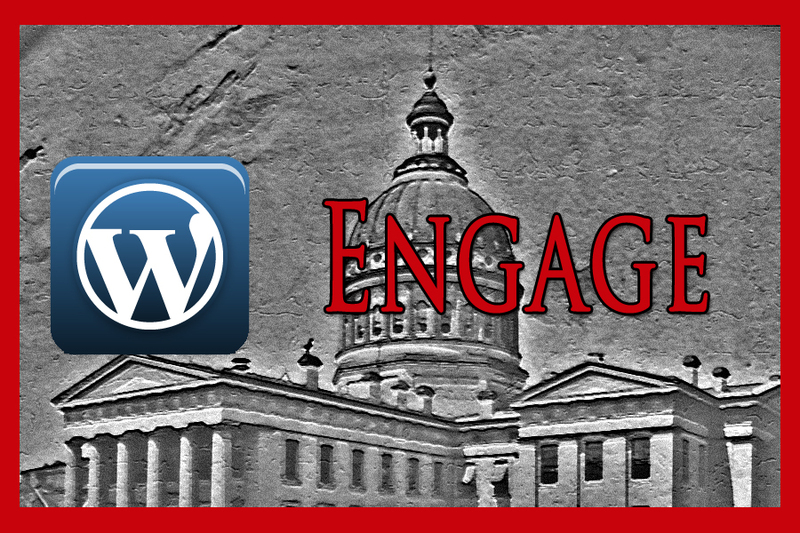 Take your first step in resolving this issue quickly and at a reasonable price, and Contact Us.